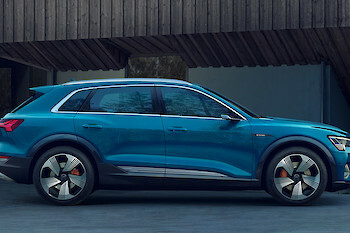 The Audi e-tron will be ever-present in Kitzbühel over the entire competition period from 25th to 27th January. 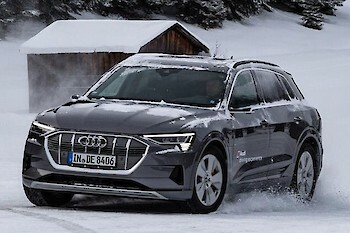 Audi is now the title sponsor of the Audi FIS Ski World Cup for the 17th year in succession and a special focus will be placed on the Audi e-tron during this year’s Hahnenkamm Races. 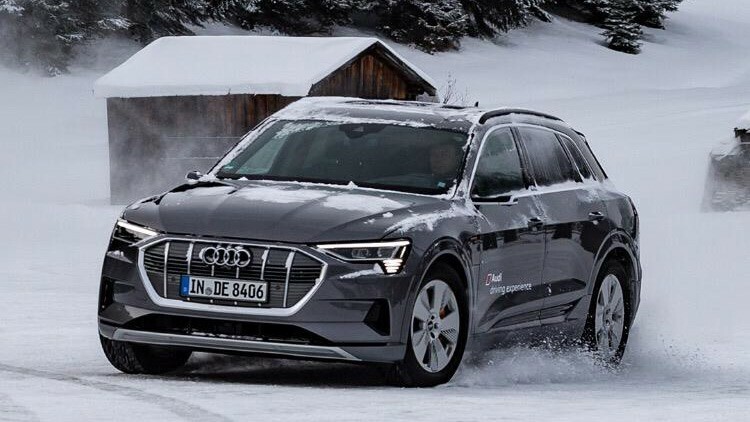 The Audi Shuttle Service in Kitzbühel consists of a fleet of 75 vehicles, 20 of which are Audi e-tron. 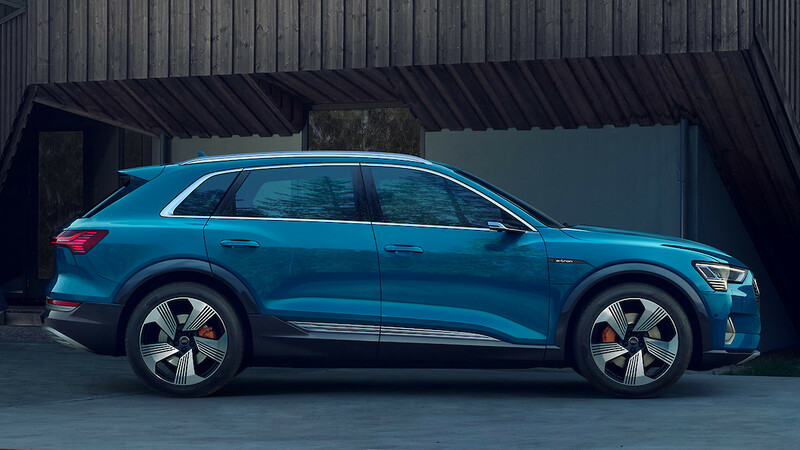 Visitors and athletes can discover the new Audi e-tron during a special driving experience on spectacular terrain, thereby making best advantage of the time between competitions. Our long-standing partner is also the main sponsor of the German Ski Association (DSV). The premium brand is also a valued partner of many other alpine national teams. Some teams train regularly in the Audi Wind Tunnel Centre in Ingoldstadt and take part in Audi driving experiences in the snow. Full power on and off piste.